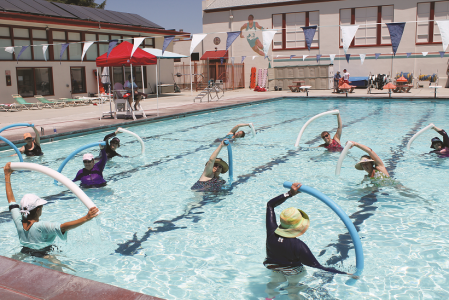 The City of Campbell worked with the Santa Clara County Department of Aging and Adult Services and the Center for Age-Friendly Excellence to organize a task force, focus groups, and propose projects. We involved elected officials and based on our focus groups findings we will implement a variety of projects to support and empower older adults over the next two years. Currently, we have a model community center and this will be the hub of our initiatives in the City of Campbell. 2. Create educational programs on relevant topics such as dementia and caregiving to increase awareness and information regarding the aging process. 3. Develop intergenerational programs such as technology tutoring to provide opportunities for seniors to become involved in the community and connect with youth.